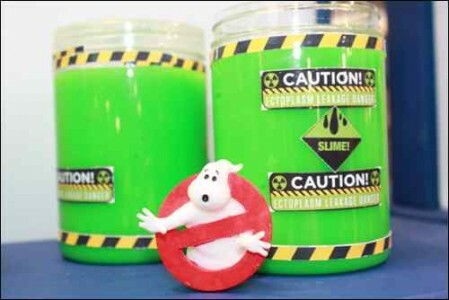 Toy Town arrived in London last month with a glittering array of toys, games, fun, fantasy and make-believe.Thousands of novelties in children’s toys have been recently presented at Toy Fair 2016 in London. Here are my highlights of the hottest toy trends for 2016. Movies are dominating the toy world market in 2016. New superhero films will be particularly popular with licensed products including Captain America – Civil War, Batman vs Superman, Ghostbusters and above all Star Wars. Everyone dreams of being a hero at some point in their lives. When children can see themselves as heroes, imagine the possibilities! 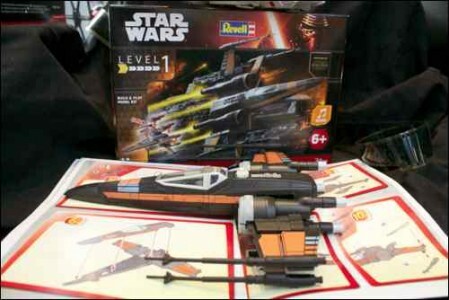 Products from the Star Wars franchise are in high demand. 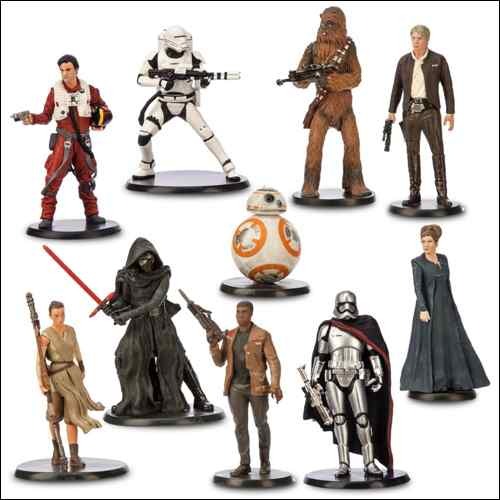 Disney Stores and toy shops across the globe are selling lots of buildable space ships and collectable figures featuring Princess Leia, Luke Skywalker, Chewbacca, Han Solo, R2-D2, Jabba the Hutt, Boba Fett, Darth Vader, Yoda, C-3PO and Stormtrooper as well as the new characters from The Force Awakens. 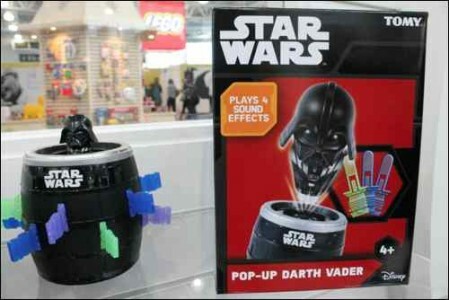 NEW VERSIONS OF TRADITIONAL GAMES: Pop-Up Darth Vader is the Star Wars version of the pirate pop-up game I used to play with in the 70s and 80s. 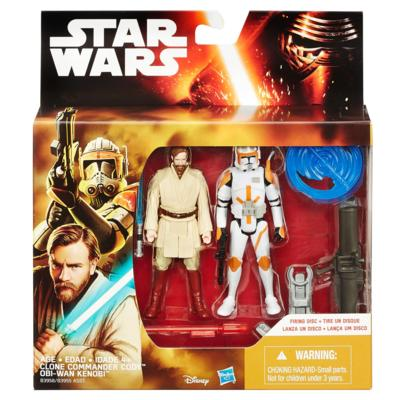 Asda has lots of ongoing promotions on Star Wars figures by Hasbro/Disney such as those in this box including Obi Wan Kenobi and Clone Commander Cody. 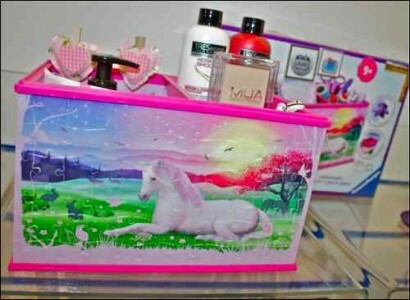 The prices are the best around beating also eBay deals. Big dreams often start in childhood, and can inspire people throughout their lives. 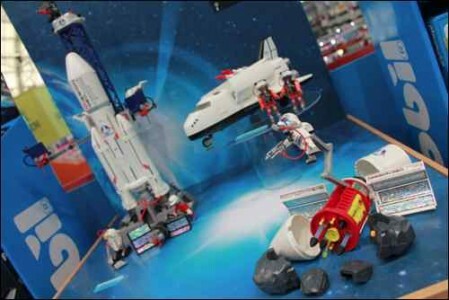 Now, more toy and game companies are creating products that encourage children to explore their dreams, reach for their goals, role-play career choices, and provide ways that kids can actively make a positive impact on society. 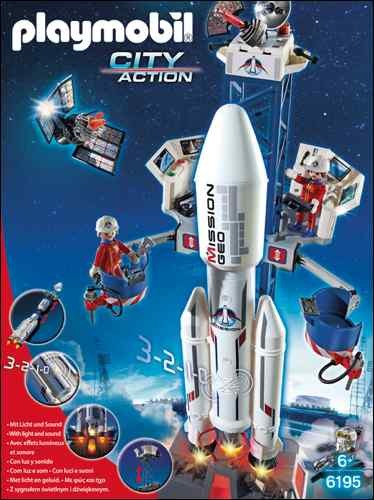 The current British-led European Space Agency Mission has inspired several toy brands to create suitable products for girls and boys. 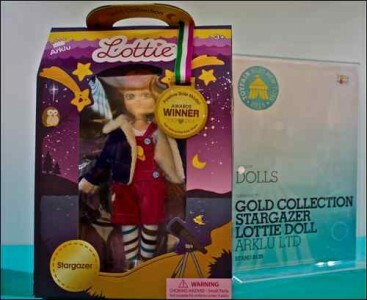 My favourite space-themed toys include Stargazer Lottie Doll by Arklu and the Space Rocket with Launch Site by Playmobil, which are certain to inspire little astronauts to blast into space. In 2016 puzzles make a come back with a twist. 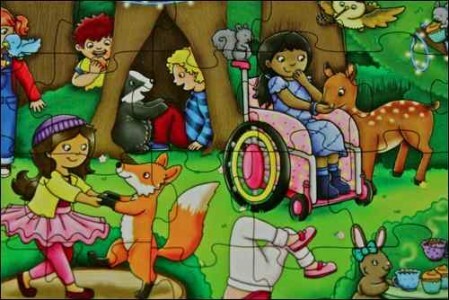 Puzzle fun is now in the third dimension and children can build 3D objects that can be used afterwards or keep as decorations. 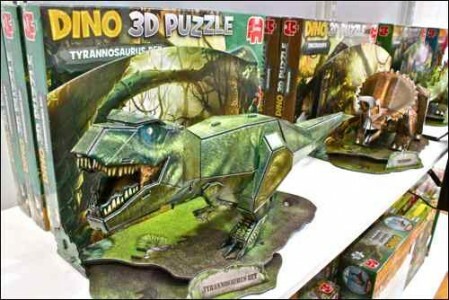 Most of my favourite 3D Puzzles are from Ravensburger because they are made with the Easy Click Technology that allows the plastic puzzle pieces to fit together precisely – no glue required. 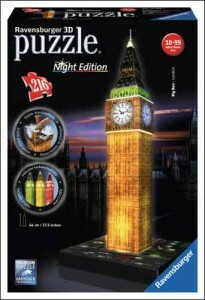 I particularly love Ravensburger Big Ben and Eiffel Tower in nocturnal lit versions. 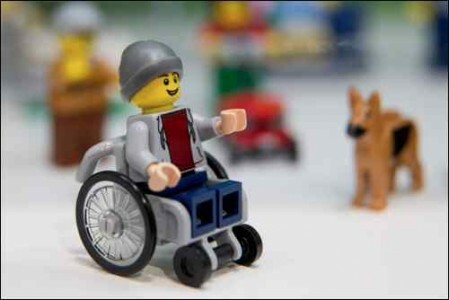 It seems incredible that with over 150 million children with disabilities worldwide, representation of disabled people in toys is almost non-existent. 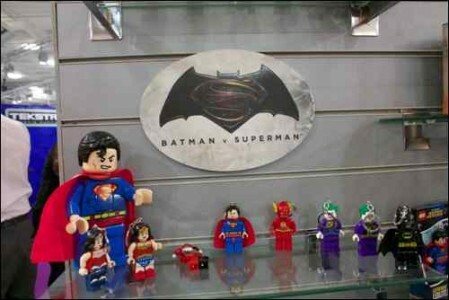 No wonder a new Lego mini figure in wheelchair and a puzzle by Orchard Toys have caused such delight in the industry. These toys encourage social interactions, teach children social & emotional intelligence skills, and provide ways to identify and name their emotions and interpret their feelings – all key steps to building empathy and self-esteem. 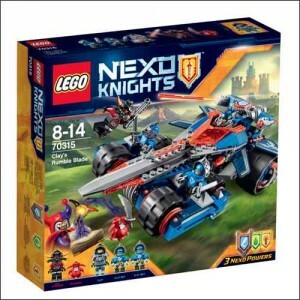 Once again LEGO has won Toy of the Show with the new interactive new line of Nexo Knights, an expansion on the ideas explored in the LEGO Ultra Agents range – which combines character based LEGO kits with a tie-in game that can be played on a Smartphone or tablet on Android or iOS. 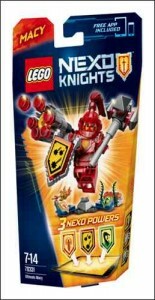 Nexo Knights was selected as this year’s Editor’s Choice by a panel of journalists from across broadcast, national, consumer and trade titles who were asked to name their top three products of London Toy Fair 2016 including myself. Hurrah! 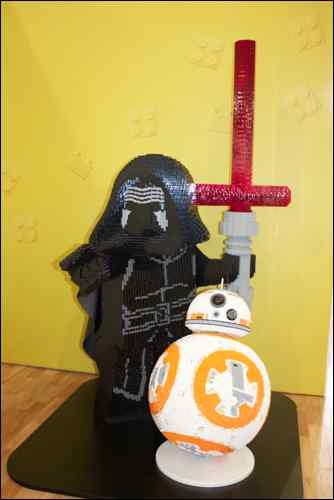 This entry was posted on Friday, February 26th, 2016 at 11:01 am and is filed under Product reviews. You can follow any responses to this entry through the RSS 2.0 feed. Both comments and pings are currently closed.